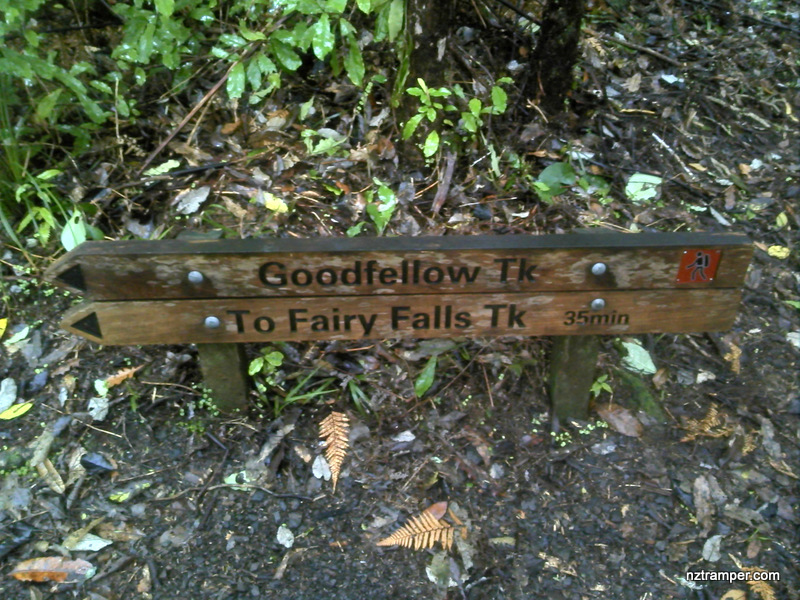 Trails: End of Tawari Road car park – Old Coach Road Track to Mountain Road entry past the junction to Goodfellow Track until join Fairy Falls Track – Fairy Falls Track past Fairy Falls – Goodfellow Track – Old Coach Rd Track past car park – Fairy Falls Track past Fairy Falls – Old Coach Rd Track – Goodfellow Track – Fairy Falls Track – Old Coach Rd Track – car park. Car Park: Yes. Set “Tawari Rd, Auckland” in your GPS. 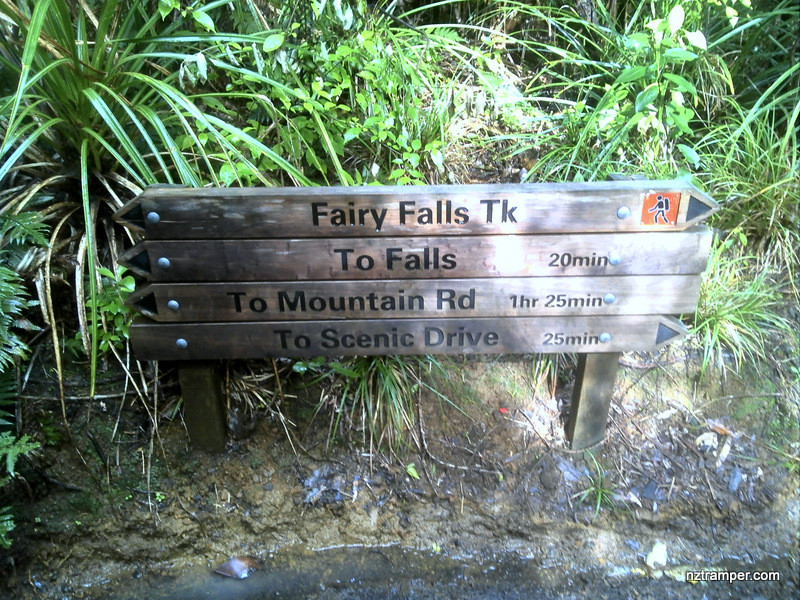 It’s very end of Tawari Road and about 33km and 33 minutes drive from Auckland city center. The “Total Time” is my time in August which includes morning tea time and lunch time. That day was cloudy and few showers in afternoon and the track was good. If you slow down to average 3.0 km/h plus 60 min stop then the total time will be around 5 hrs. Click photos below or go to Gallery to enjoy all photos and videos. 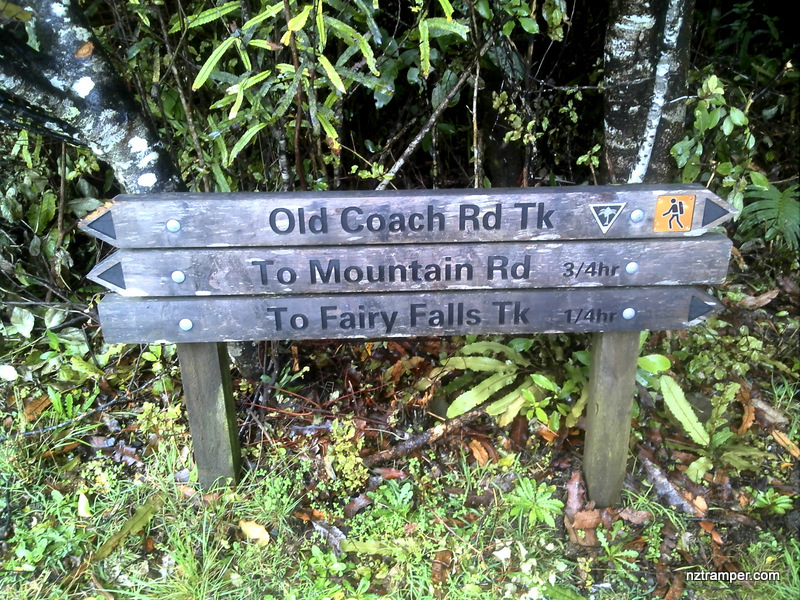 Thanks a lot for this posting Derek – we're relatively new to exploring the various tracks around Auckland and your posting helped us in planning a gorgeous walk! Last Sat tramping event update. 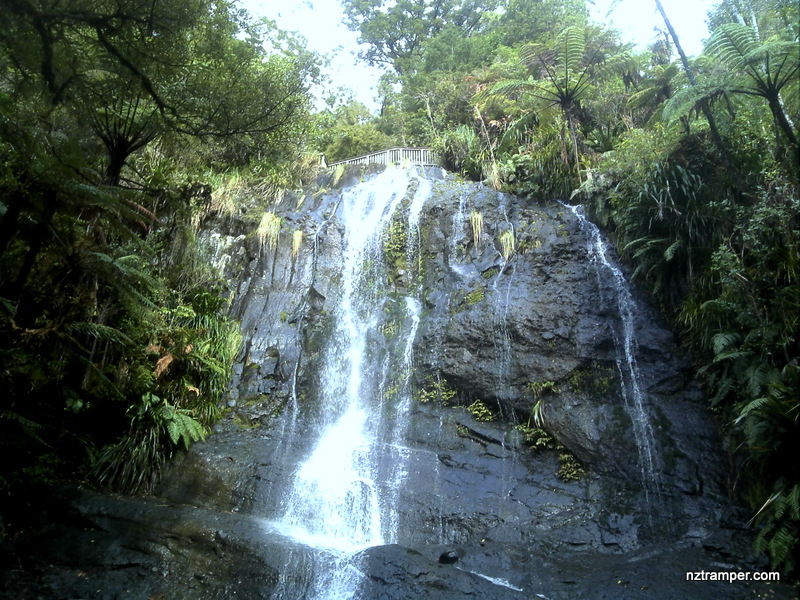 Fairy Falls – one of the most beautiful falls in Auckland.